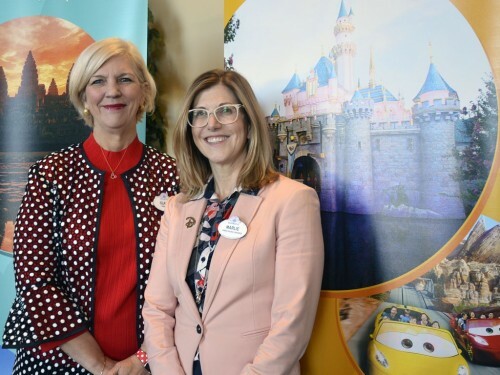 “We are back to focusing on the business of what we do, which is supporting travel agencies with our work in advocacy and promoting the values of Canadian agents,” says Wendy Paradis, president of the Association of Canadian Travel Agencies (ACTA). It was a tumultuous week for Paradis and her team as they fended off a firestorm of criticism from ACTA members and Canada’s travel community at large. At the center of it all? A press release issued April 3rd claiming that ACTA was joining forces with Virtuoso in an "exclusive consortium partnership." The release, which was distributed widely in Canada’s travel trade media, raised eyebrows, leaving many industry insiders wondering what ACTA was doing. Was ACTA no longer impartial and bipartisan? Why was ACTA making one organization look exclusively unique over another? Under an exclusive partnership, how could ACTA represent all travel agents fairly? “There is not and never will be exclusivity in the program [and] any prior statements claiming so were not accurate or approved by ACTA,” Hiebert stated in a release. Hiebert also confirmed that discounts provided on ACTA membership fees must be paid by the Consortia (that ACTA will not subsidize any such financial incentives) and that its newly-formed Consortia Partner Program will not be exclusive to just one stakeholder. It is still unclear how a press release unauthorized by ACTA slipped through the cracks. However, Paradis isn’t commenting on the matter any further. 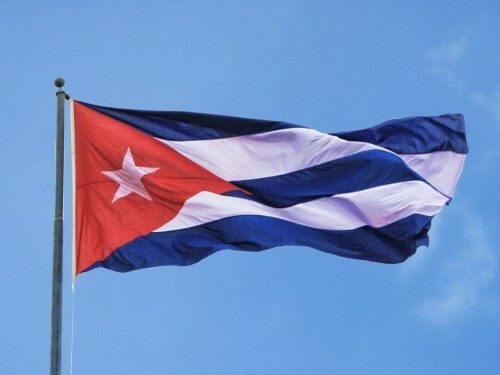 “As far as ACTA goes, we have no further comment about the Consortia Partnership ‘story’ that has been in the news in the last week as it has been addressed several times,” Paradis told PAX last Thursday in a telephone interview. While the initial press release was a head scratcher, Paradis says the story, and how it unfolded, is “deflecting” from the real initiatives ACTA is currently working on. “We need to get back to the work that we do. And we are. That’s the message,” she said. 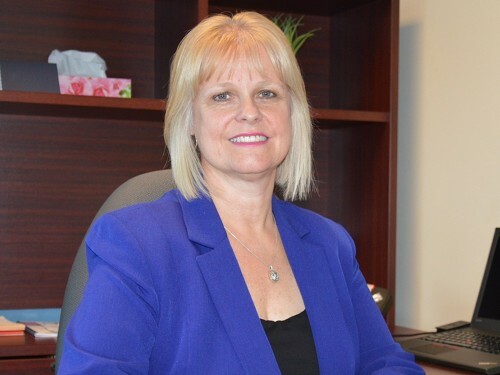 Paradis noted that “as we are speaking” the ACTA membership team and The International Air Transport Association (IATA) are leading a national anti-fraud meeting in Toronto, collaborating on ways to reduce travel industry fraud in Canada. 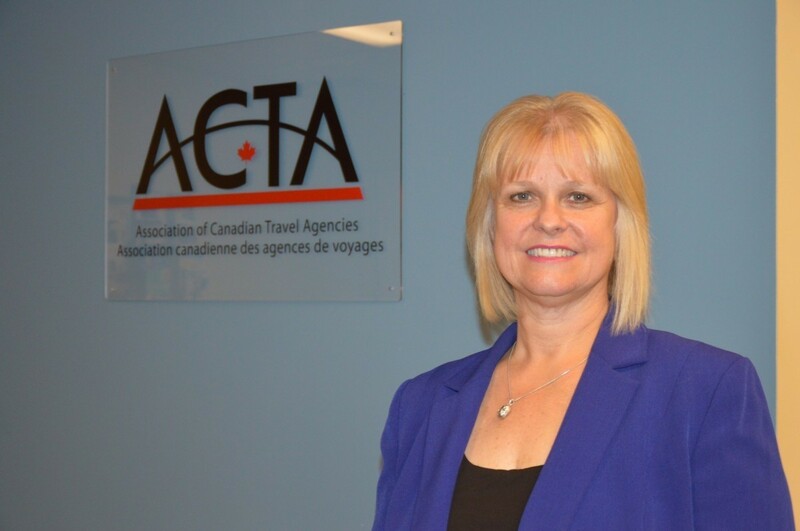 She said ACTA is focusing on the Air Passenger Bills of Rights “from a travel agency perspective” in preparation for meetings with the Federal Government. 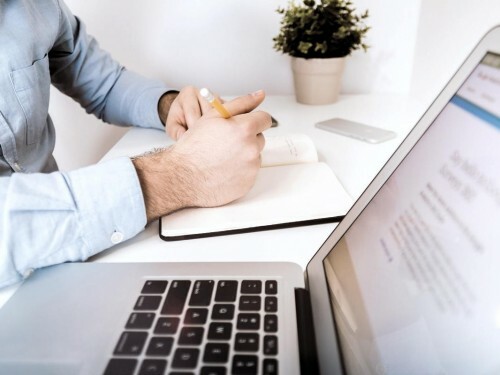 ACTA will be continuing its lobbying efforts in Alberta, lobbying against legislation that impedes home-based travel agents from selling travel insurance in that province, Paradis said. 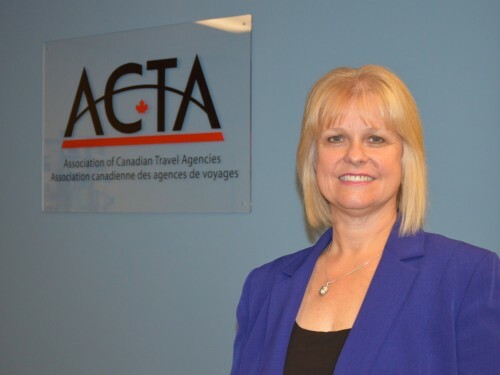 Paradis also noted that ACTA challenged all provincial regulators during the 737 MAX 8 issue a few weeks ago to communicate travel agent responsibility in communications with their customers. “We are dedicated to getting back and focusing on what really matters to agencies,” Paradis told PAX. 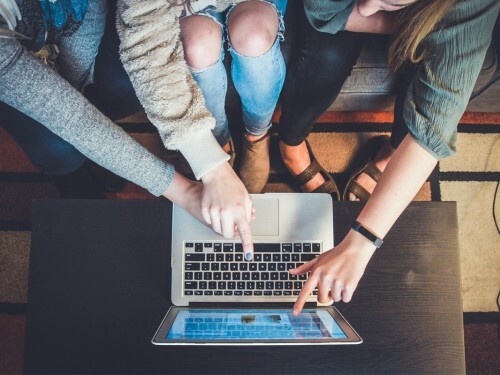 As the Virtuoso/ACTA story unfolded last week, and as members began to speak out, it was revealed that ACTA hosts banner ads on their website that direct users to supplier booking pages (which, in turn, bypasses the travel agent community). 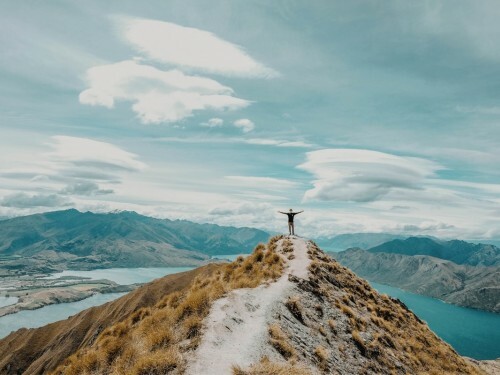 The point raised questions about ACTA’s intentions in the travel marketplace, with some questioning ACTA’s role as an advocate for travel agents altogether. Paradis confirmed with PAX that ACTA’s communication team is reviewing the ads. What is the money made from those banners being used for? “All of the revenue that comes into ACTA goes out to support travel agency education and advocacy. End of story,” Paradis said, clarifying ACTA’s role as a not-for-profit company.